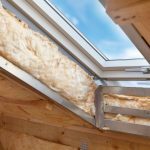 One of the most varying kinds of insulation, foam is found in residential homes across the country and in nearly all environments. 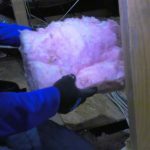 Foam insulation is one of the most common forms of insulation throughout the United States. 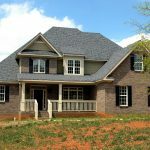 Coming in two primary forms — spray-in and foam board — the material is comprised of varying substances that can differ depending on the manufacturer. 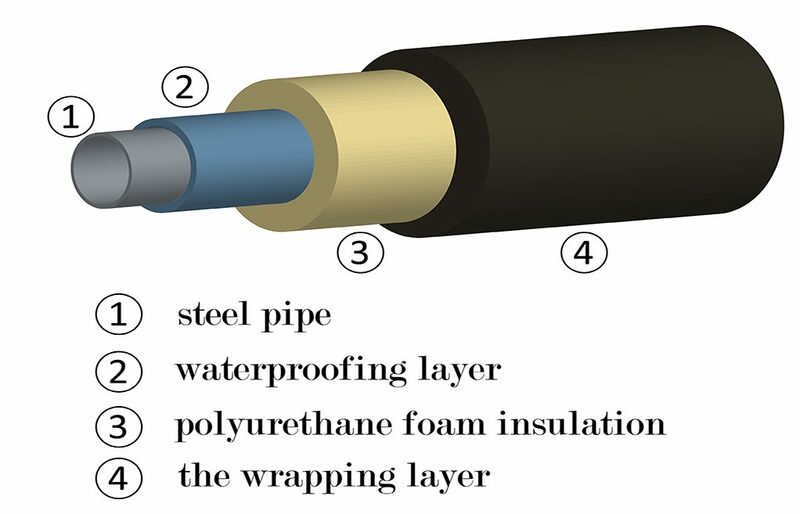 Some of the most common materials and compounds used in foam insulation include polyurethane, polyisocyanurate, plastic, isocyanate, and polynol. All of these combine to create an insulative material that is thoroughly effective in retaining interior temperature through reduced heat transfer. An example of foam insulation used in a home pipe system. One of the primary kinds of foam insulation is in the form of boards. 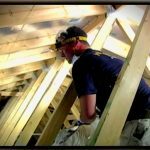 Foam boards are solid planks of foam insulation which are laid throughout a home structure (walls, floors, etc.). These boards are laid across the face of a home structure side by side in a panel-like fashion until the entirety of the structure is covered. Boards most commonly use a combination of polystyrene, polyisocyanurate, or polyurethane. Since foam board is a particularly malleable substance, there are form variations that foam boards can take depending on the insulative need. One example of this would be molded expanded polystyrene (MEPS), or more commonly known as “beadboard.” In this iteration of foam board, the insulation is often used for everyday items. Since MEPS foam insulation is “molded,” it can take the shape of smaller things like coffee cups or shipping materials. 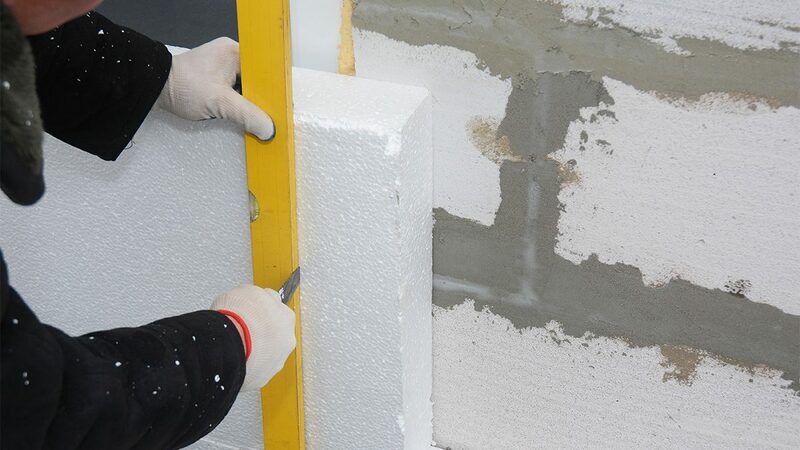 Another important form of foam board is Extruded expanded polystyrene (XEPS). This material is fairly similar to MEPS, with the primary difference being that the insulation is melted and cut into specific shapes depending on its use. Whereas MEPS is molded to the shape it is insulating, XEPS is pre-cut. 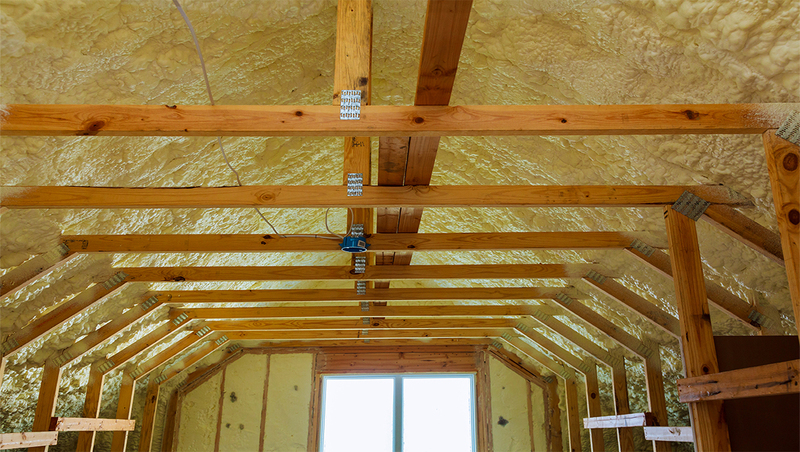 This form of insulation homeowners may be a bit more accustomed to seeing. 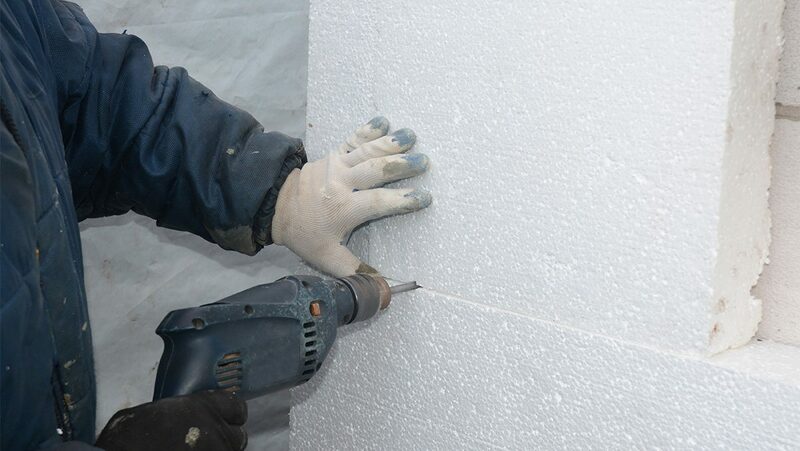 Spray-in foam insulation is an alternative to foam board insulation and uses much of the same materials. Spray-in foam uses a chemical which makes it expand as it is applied, making the foam itself fill out the area being insulated. 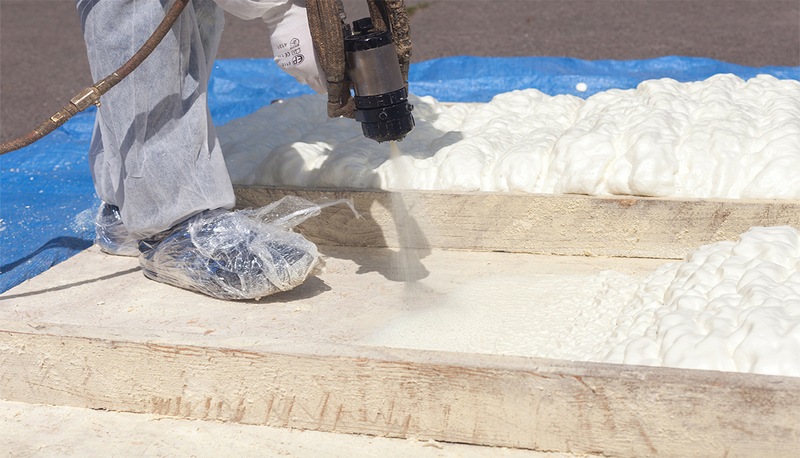 As it is being applied, spray-in foam works to air seal and insulate the application area at the same time. Many insulators like to use spray-in foam insulation for areas which are not as flat or laid out as walls or floors. 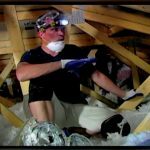 When trying to insulate home structures that have difficult corners, small spaces, and are difficult to reach, spray-in foam comes in handy. 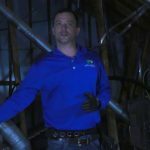 This is why many homeowners will find spray-in foam in attics and storage areas; the joists and stanchions are much easier to insulate with spray-in foam than with a board. 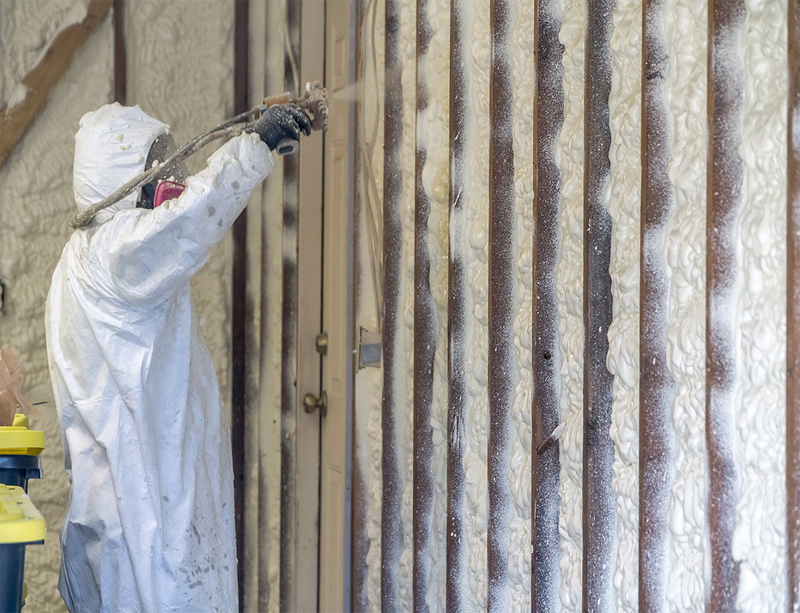 Part of the reason spray-in foam is so popular is that the air sealing effect helps combat common problems that plague foam insulation. 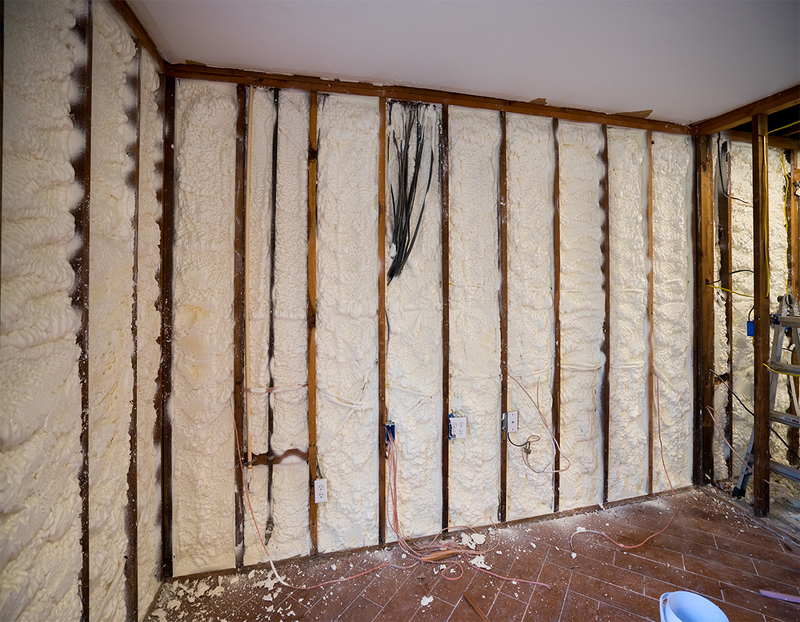 Moisture, pests, and heat exposure are difficult to manage for any kind of insulation, but foam, in particular, can be visibly and drastically damaged when these challenges arise. By creating an air seal with spray-in foam, professionals can help reduce the chances of these problems arising. 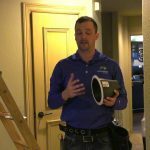 Whether you’re a homeowner looking to improve comfort or you’re a building professional committed to providing customers quality service—insulation products can make a big difference. 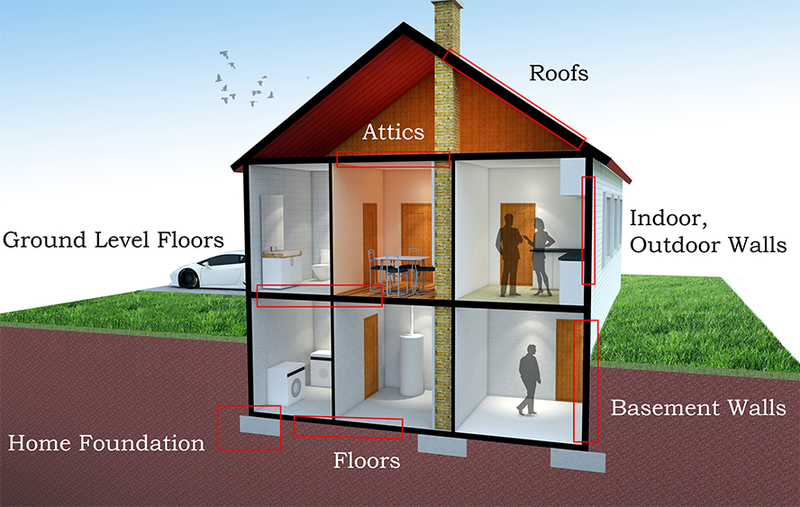 Foam board insulation can be used nearly everywhere that insulation is needed within the home. 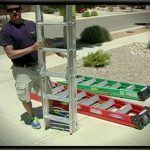 It can also be installed in both new homes and in retrofitted homes. 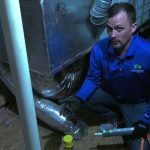 Foam insulation, in general, should only be installed by a trained professional. 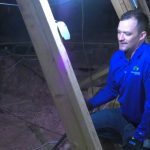 While there are guides available for homeowner installation, this insulation, in particular, requires a certified installer to confirm that it has been put in place properly. The reason for this necessity is the foam’s flammability. 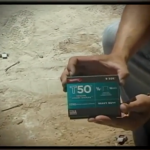 Regardless of the benefits foam insulation has over its insulation peers, one undeniable detractor is its propensity for catching fire. 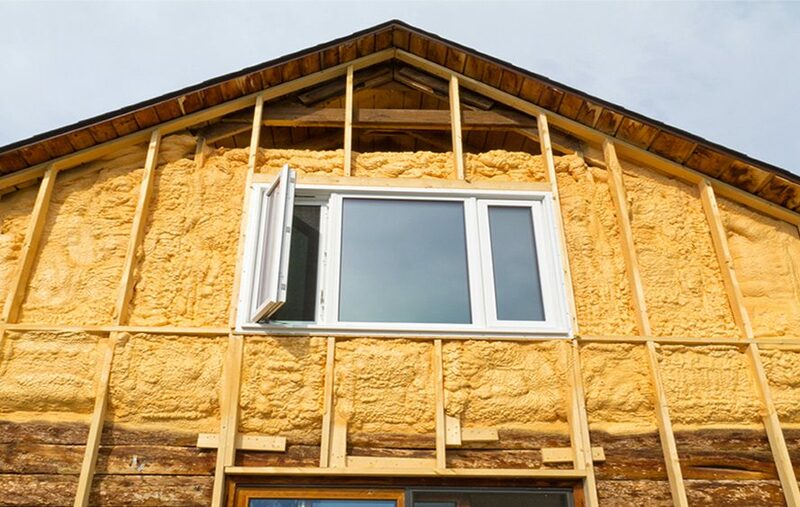 Improper insulation will only increase the likelihood of a fire accident occurring because of foam insulation, so be sure to contact a trustworthy home improvement professional before beginning the process yourself.